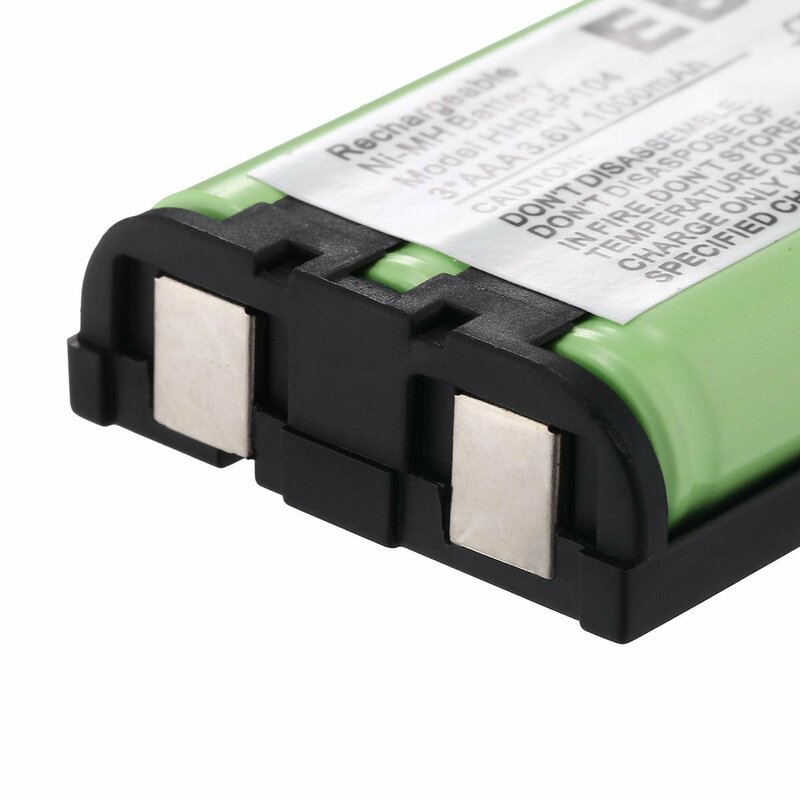 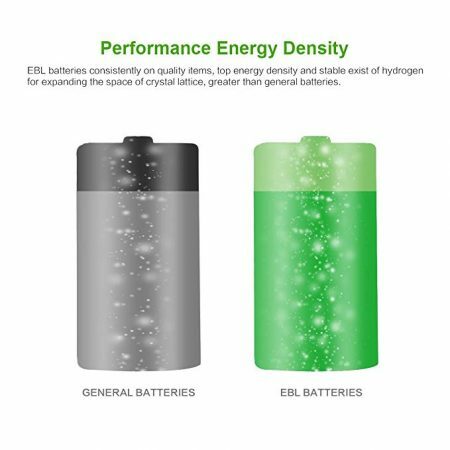 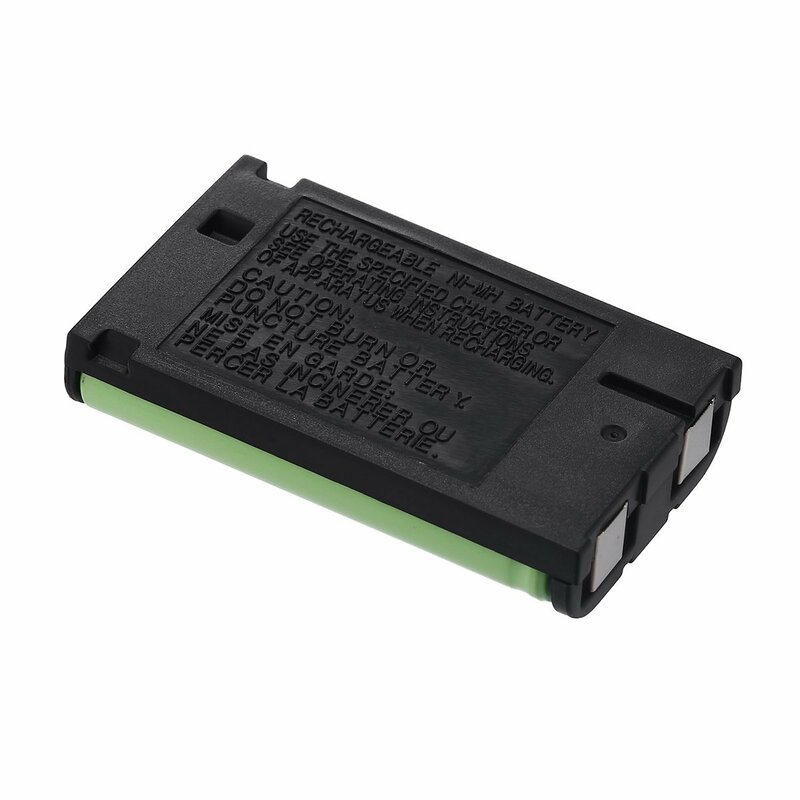 Upgraded Ni-MH replacement battery has the same functions and performance with original battery. 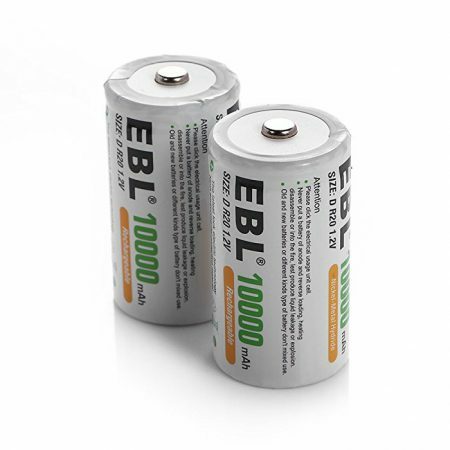 Package includes 3-count 1000mAh, 3.6V rechargeable Ni-MH batteries. 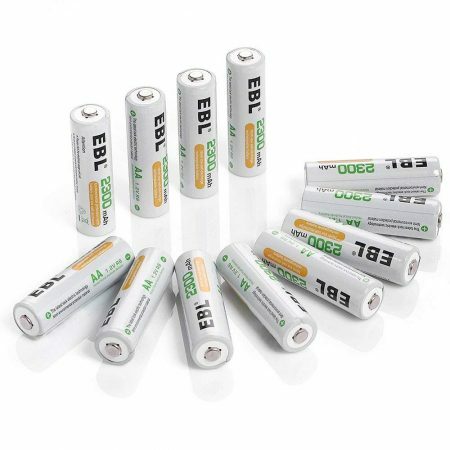 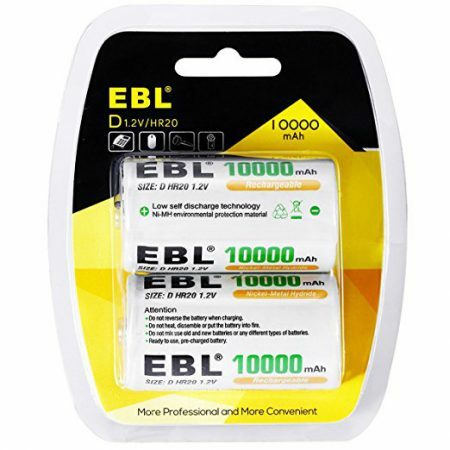 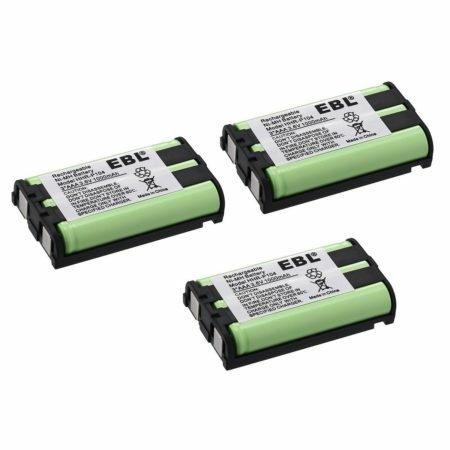 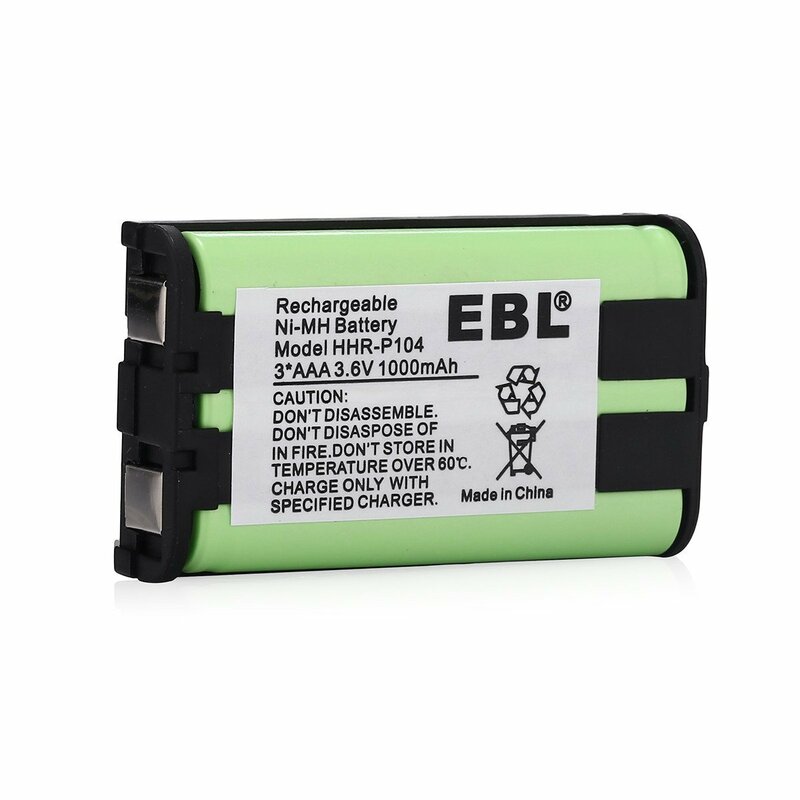 These 3 packs of EBL cordless phone batteries are made of reliable and powerful Ni-MH battery cells. 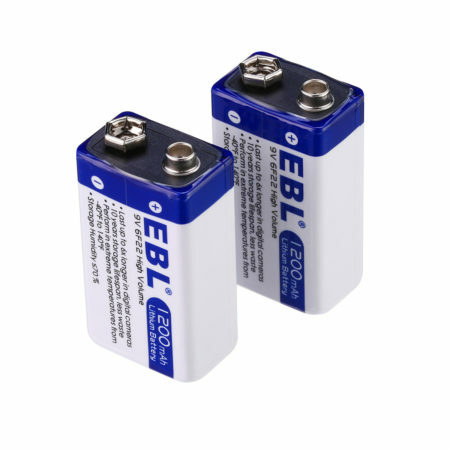 The batteries are built in a solid and sturdy way with full protection from battery leakage and over heating etc. 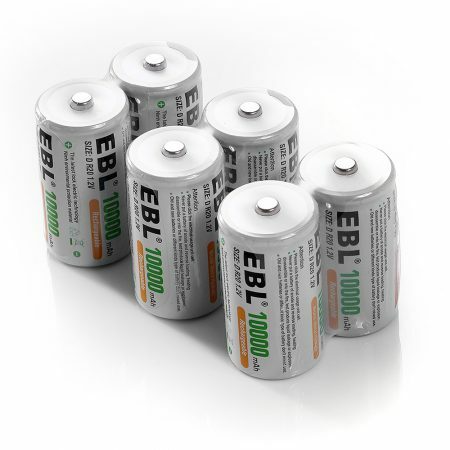 They can be rapidly recharged without causing any memory effect.